This is the era of competition and to win in this competitive world you have to have a well optimized strategy, no matter have a business, product, service, website or blog. The success of any blog or website depend upon, How well you have optimized your web page. When I talk about optimizing a webpage, it includes well optimized design, copy and placement of different elements. Optimization have a huge impact on how good your site ranks in search results. It is really necessary to rank higher in Google and Yahoo search results to get more profit out of yoru site or webpage. 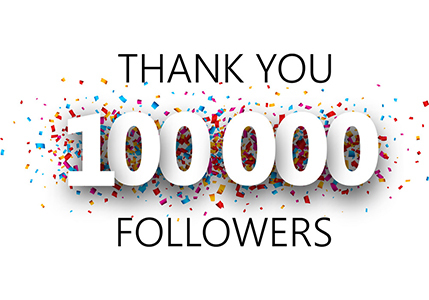 Social media likes and shares also play and important role. If you are not a SEO guy then It seems complicated to optimize a web page optimization. Don`t worry, today I am sharing a very helpful infographic "The Anatomy of an Optimized Web Page" to help to create a well optimized web page to build your brand and to reach more people with your content. 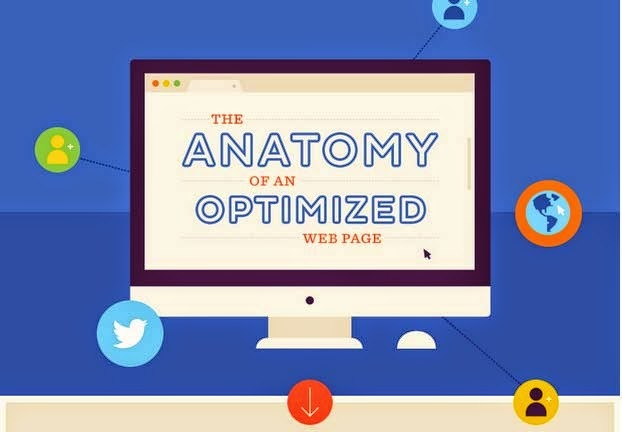 The Anatomy of an Optimized Web Page clearly shows how you should optimize your web-page and benefits of web page optimization. If you have any question, feel free to ask me via comments. If you find this article helpful, share on your social profiles. Don`t forget to like us on fb and subscribe our newsletter to stay tuned with valuable updates.